Lang Specialty Trailers manufactures shower trailers in a variety of floor plans, and can also accomondate custom builds. All of our shower trailers are built on a rugged steel frame, and feature composite interior walls, exterior walls, subfloors, and ceilings. 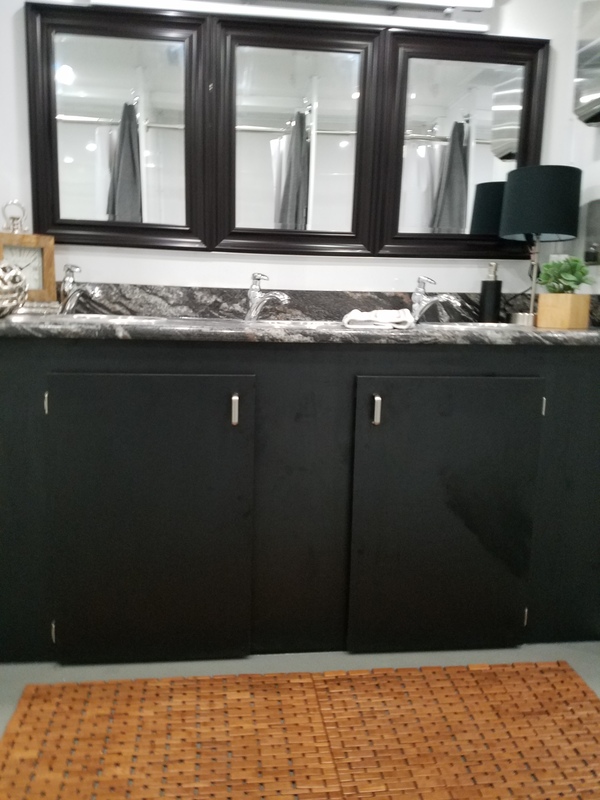 These features make our shower trailers extemely durable. All of our shower trailers can be equiped with on demand hot water. 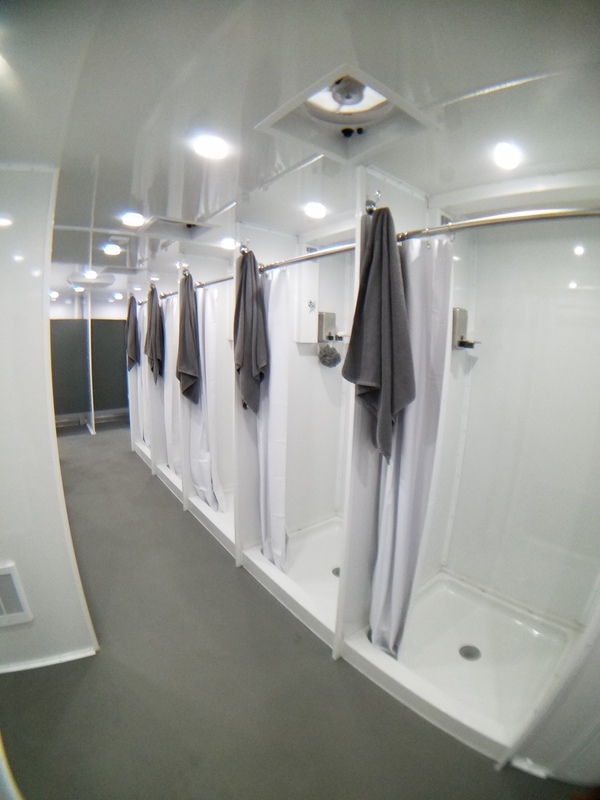 We have shower trailer designs and floor plans that work well for special events showers, disaster relief showers, oil field showers, coal mine showers, forrest fire showers, and beach access showers. 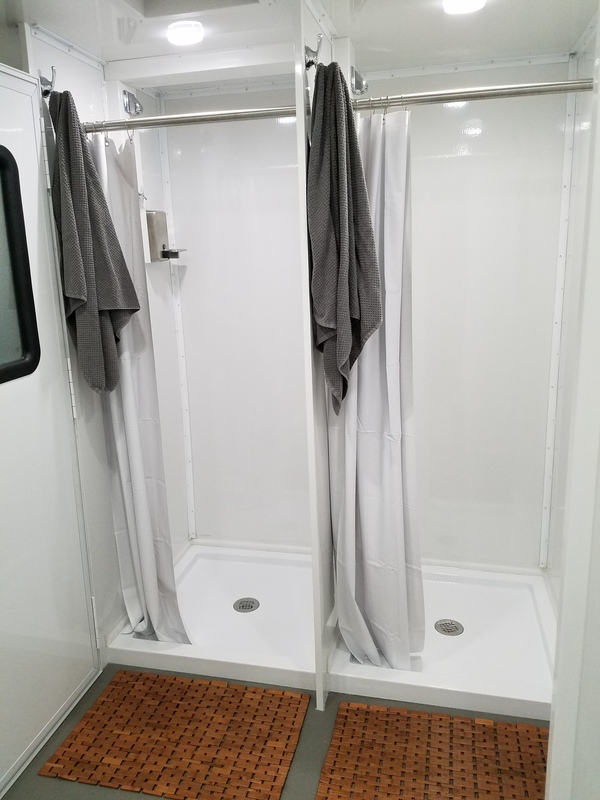 To learn more about our shower trailers and available floor plans please call us at 724-972-6590 or email our sales team by clicking on the request info button below.